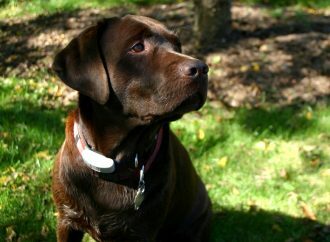 Labrador retrievers owners agree on one thing when they go to the vet: they are obsessed with food. Now there is a scientific explanation. A new study has found a genetic alteration in them; the first gene associated with canine obesity is described as follows.